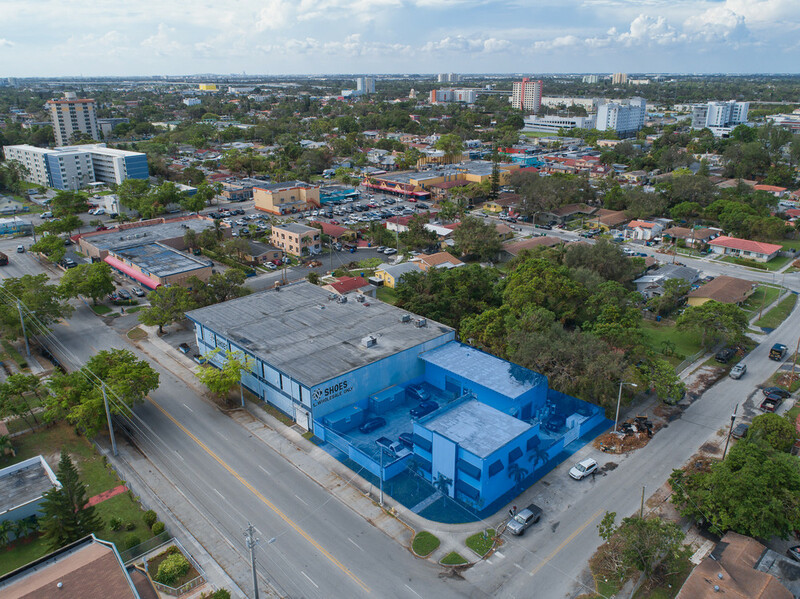 Central Commercial Real Estate is pleased to exclusively represent this unique offering consisting of two structures on a single, corner lot in Allapattah. Structure "A" is a 3,179 SF, two floor, office building. Structure "B" is a 1,608 SF, twin-t, 18' clear, air-conditioned warehouse. Separate electric meters. In summary, the property includes 4,787 SF of combined buildings on a 12,250 SF parcel. Zoned T5-O. Situated on one of Allapattah's few east-west arteries. 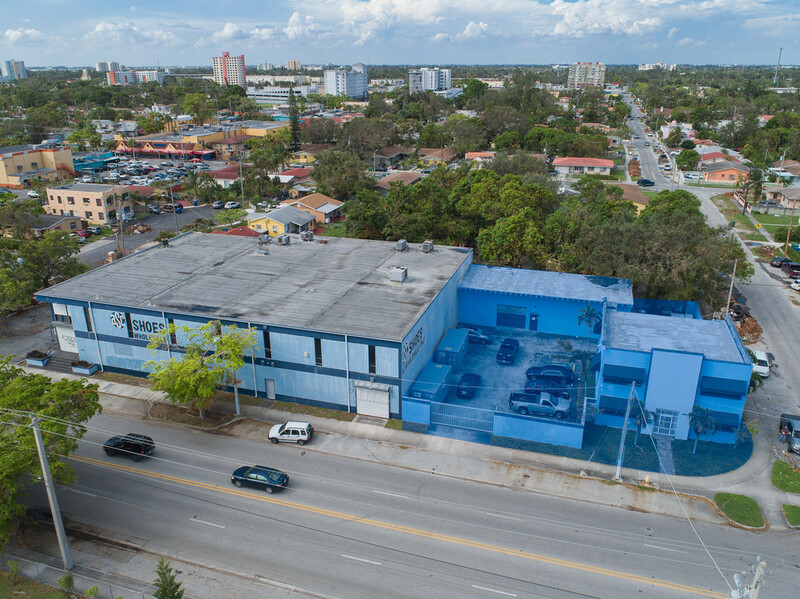 Easy access to the Jackson/UM Health District, Miami Dade County Justice Building and the State Attorney's Office. Directly West of Wynwood/Midtown. Two structures on a single, corner, walled lot. 3,179 SF two floor office building & 1,608 SF twin-t 18' clear air-conditioned warehouse. On-site parking. Can be leased separately. Located in the heart of Allapattah. 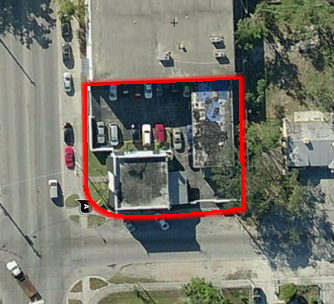 Central Commercial Real Estate is pleased to exclusively represent this unique offering consisting of two structures on a single, corner lot in Allapattah. Structure "A" is a 3,179 SF, two floor, office building. Structure "B" is a 1,608 SF, twin-t, 18' clear, air-conditioned warehouse. Separate electric meters. In summary, the property includes 4,787 SF of combined buildings on a 12,250 SF parcel. Zoned T5-O. Situated on one of Allapattah's few east-west arteries. Easy access to the Jackson/UM Health District, Miami Dade County Justice Building and the State Attorney's Office. Directly West of Wynwood/Midtown. 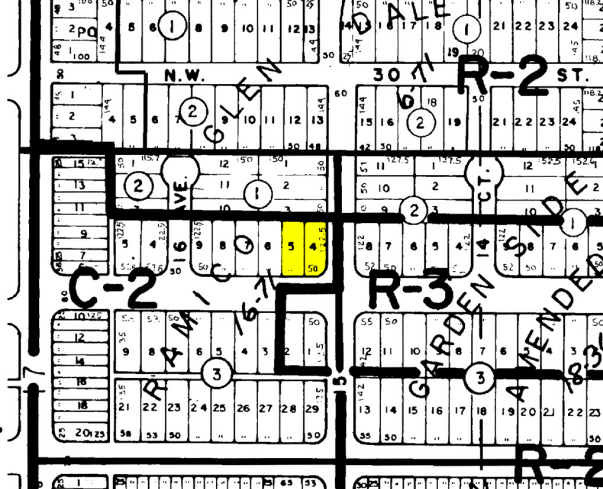 Two structures on a single, corner, walled lot. 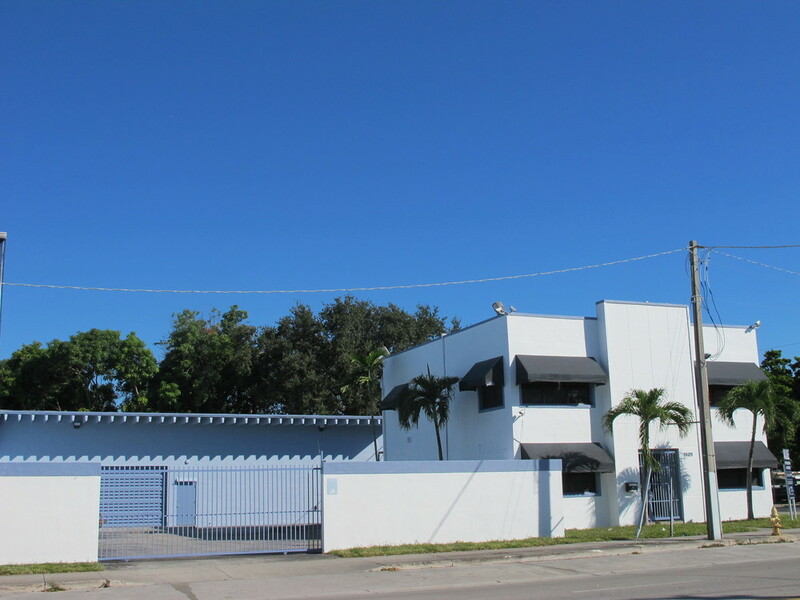 3,179 SF two floor office building & 1,608 SF twin-t 18' clear air-conditioned warehouse. On-site parking. Can be leased separately. Located in the heart of Allapattah.